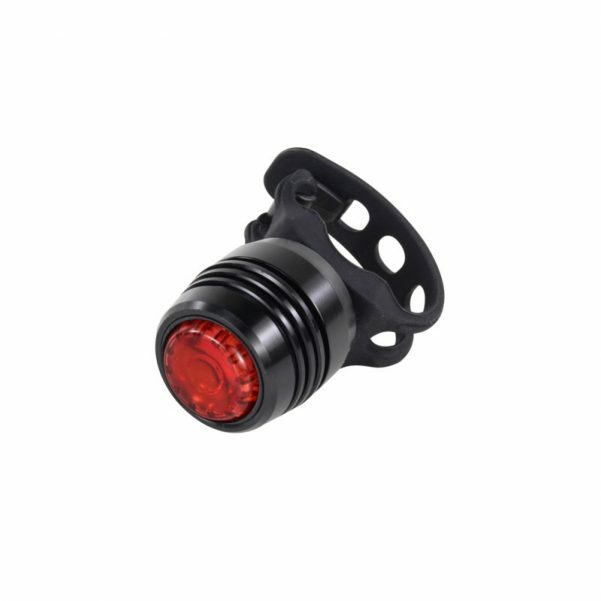 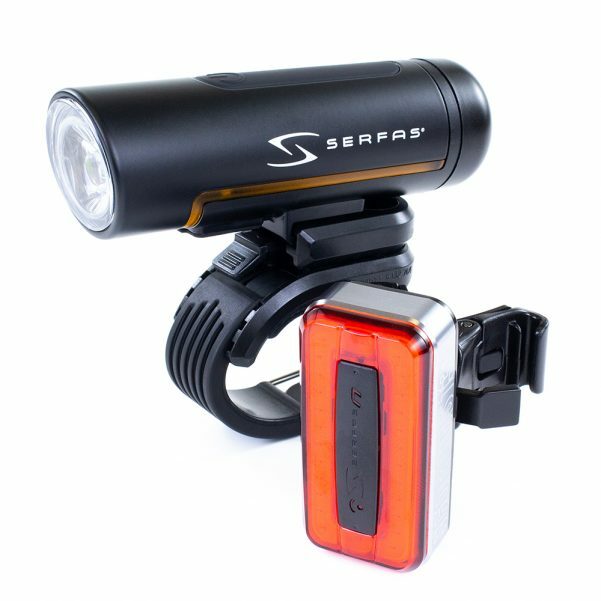 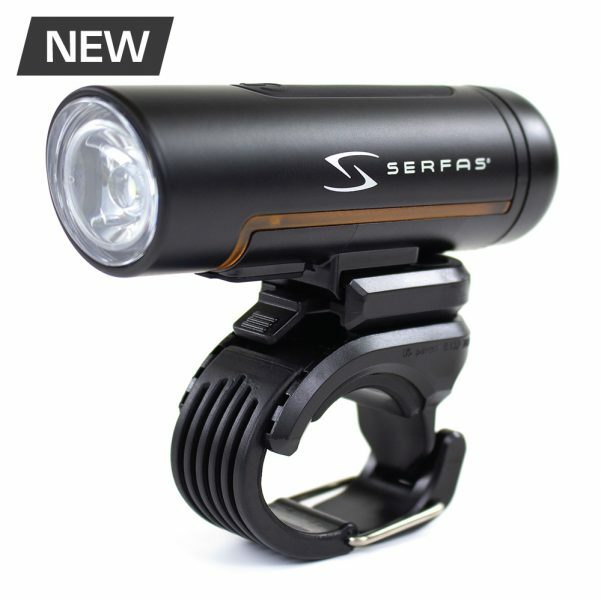 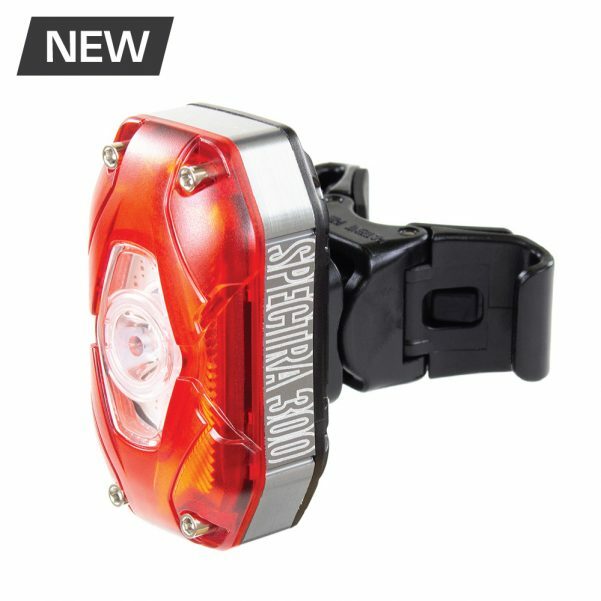 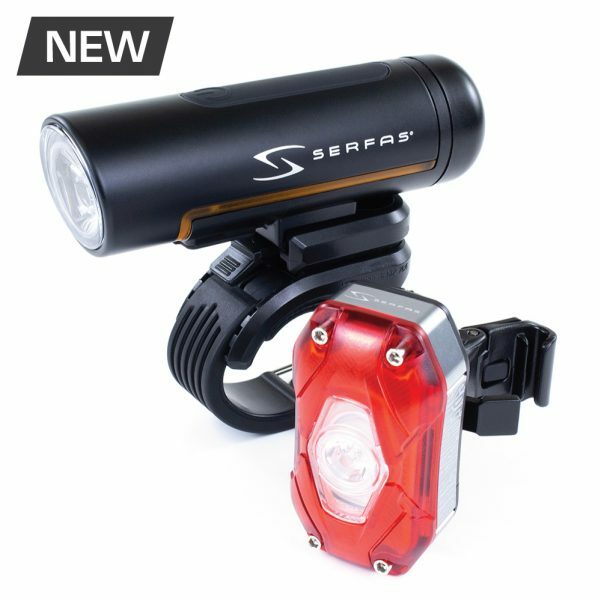 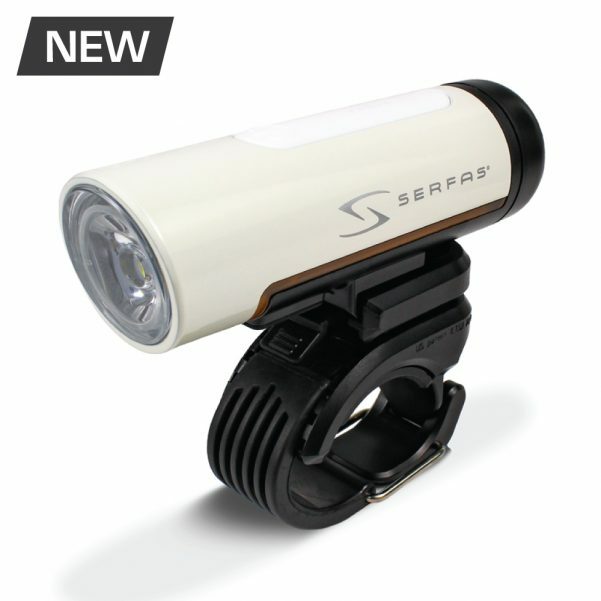 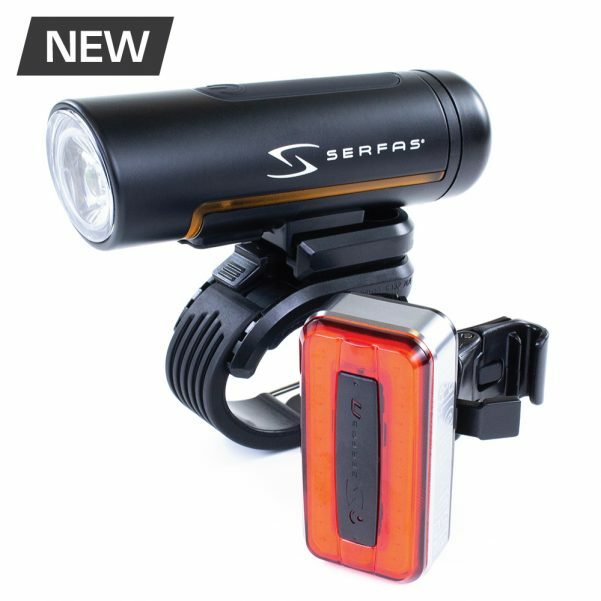 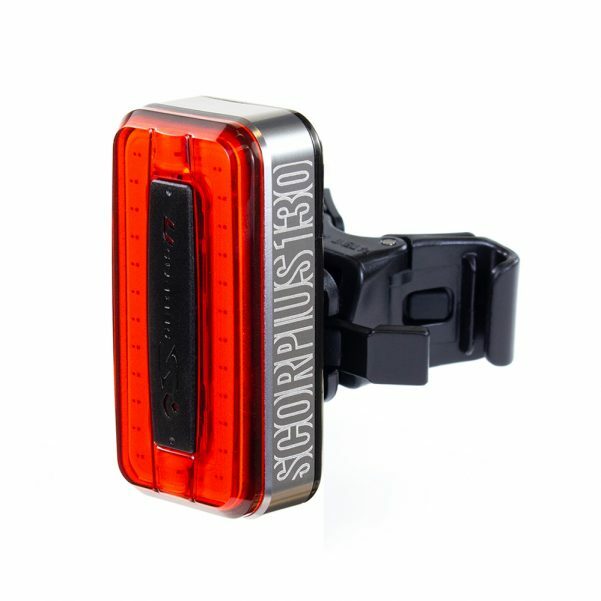 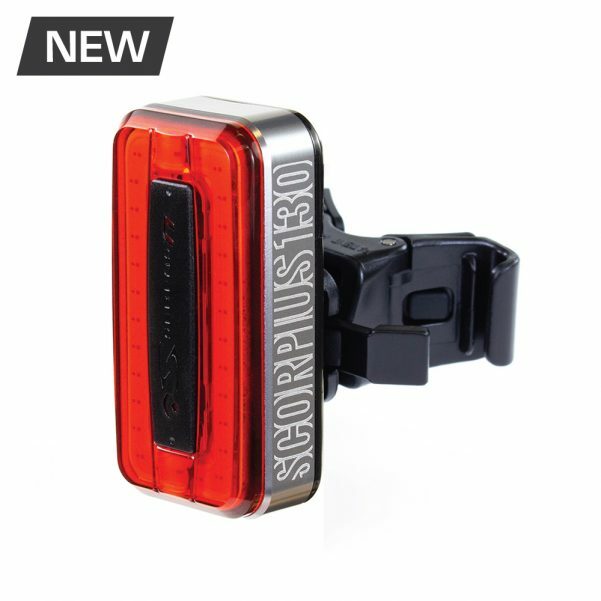 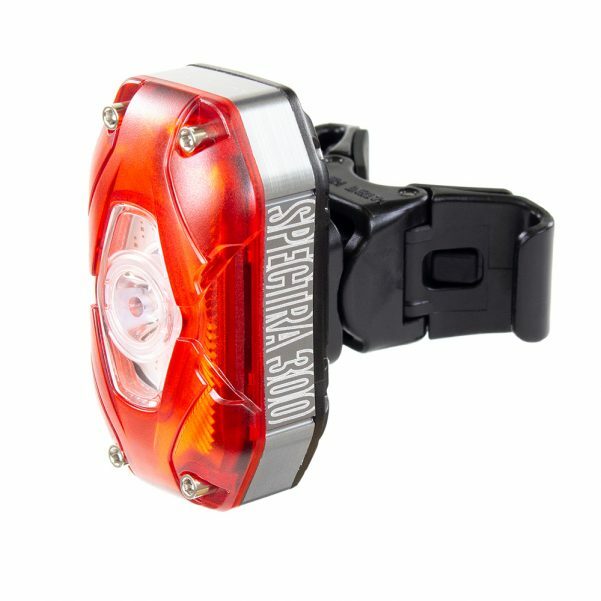 Whether riding trails or the streets long after the sun has set, Serfas® Lights up your night ride with the industry’s most technologically advanced safety cycling lights. 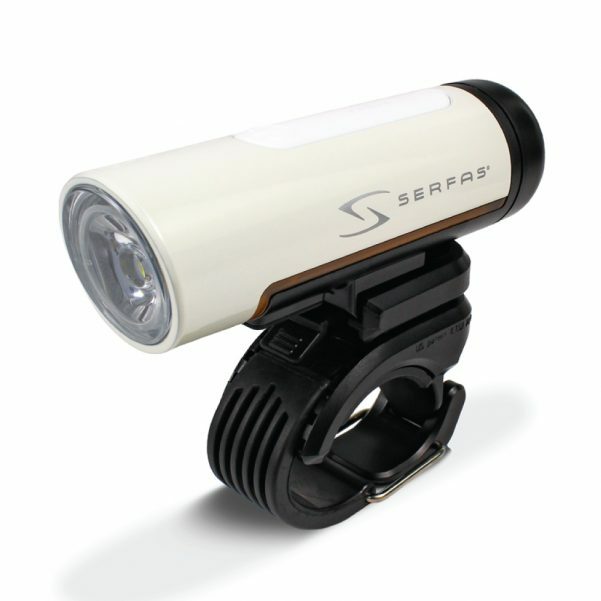 Our Serfas® True Series offers the highest lumen output and best-in-class price points, while our “To-Be-Seen” lights use even more efficient LEDs and high-quality optical lenses to increase and maximize brightness and clarity. 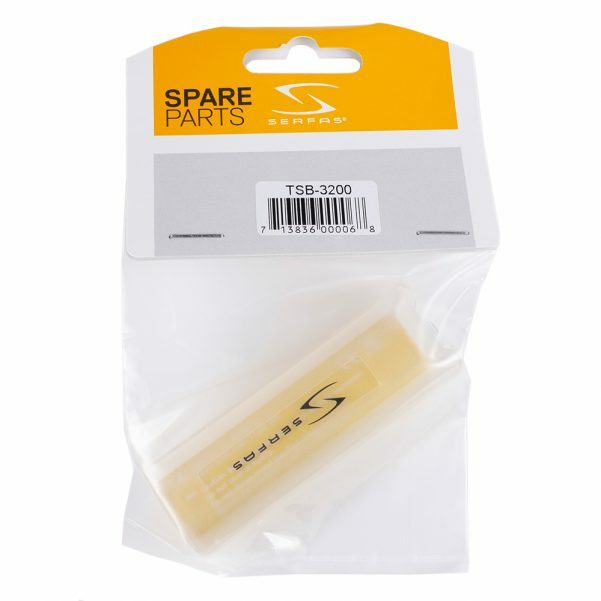 Whether you’re a mountain biker who needs to see that perfect line, or a road bike commuter who just wants to get home safely, Serfas® has the value and high performance a rider wants and needs. All Serfas® Lights are RoHS Compliant and testing conducted in-house because we strive to improve battery run times and ensure product quality, giving customers what they pay for and the confidence to use our lights when venturing out into the unknown.